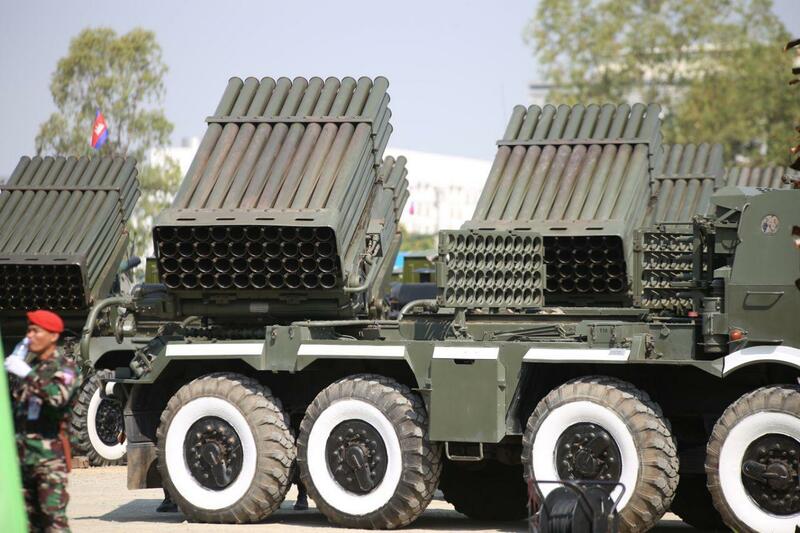 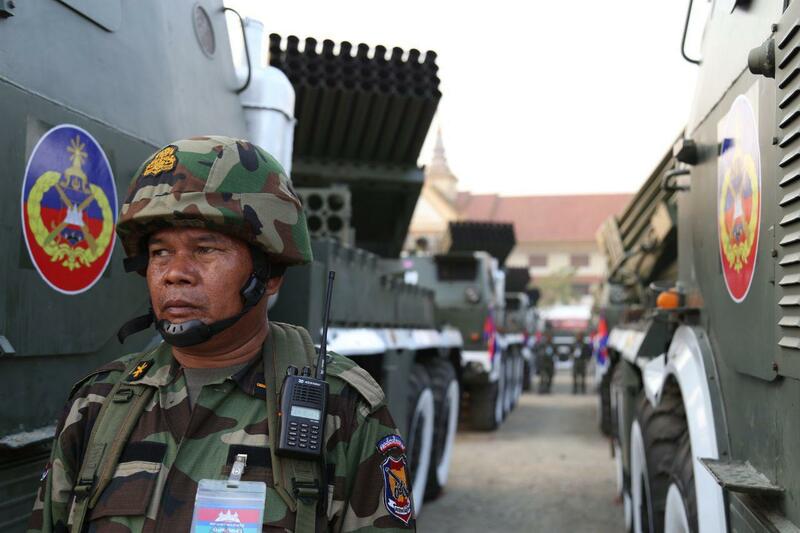 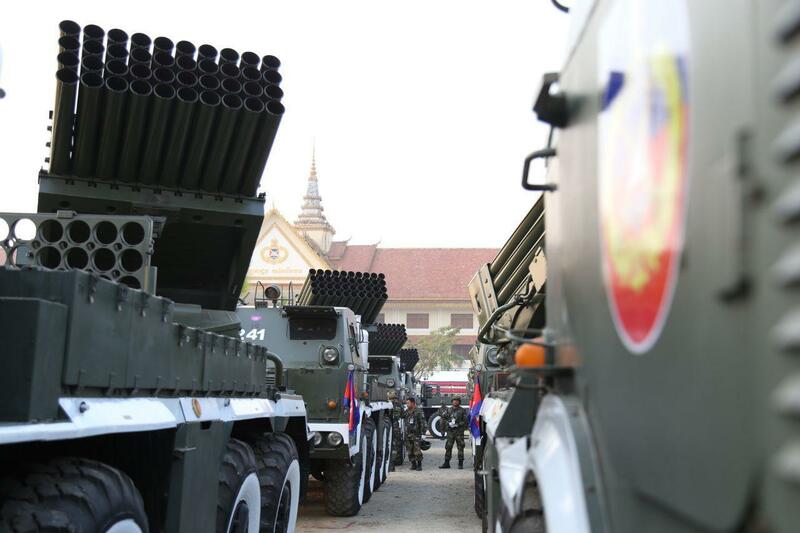 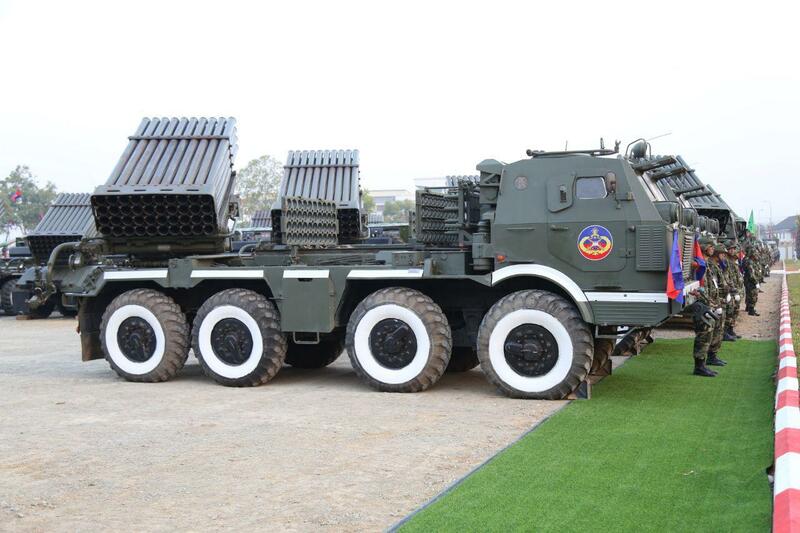 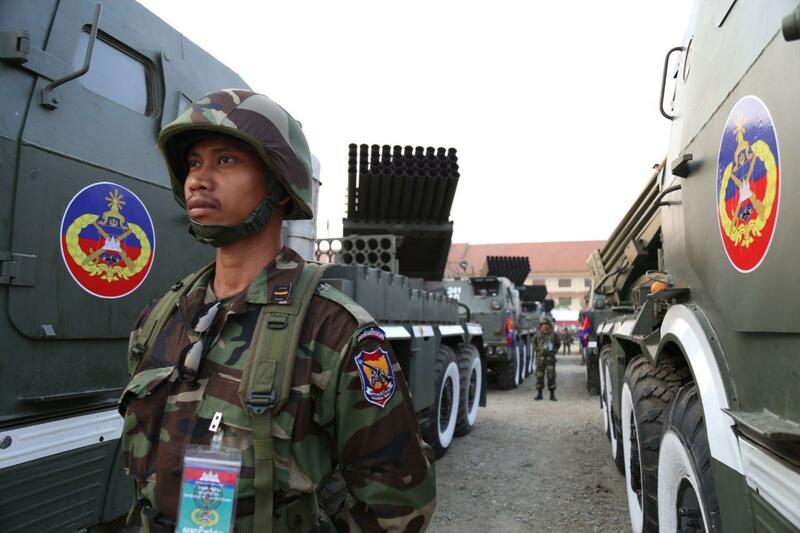 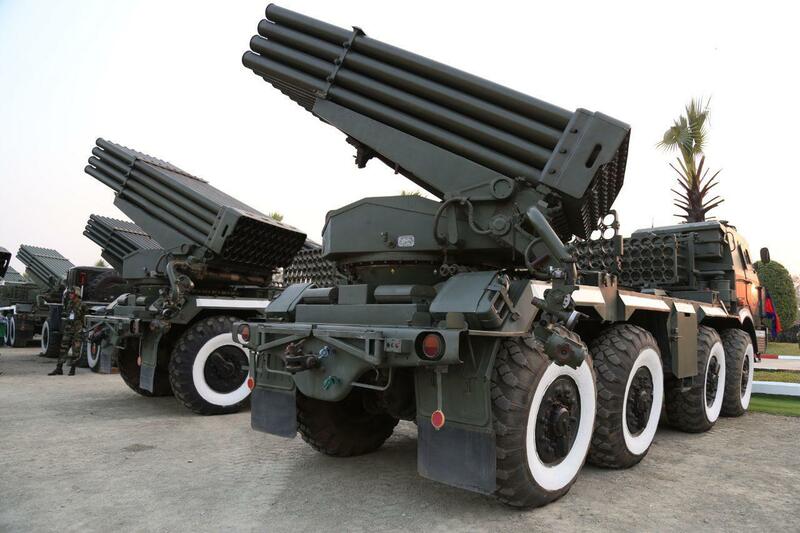 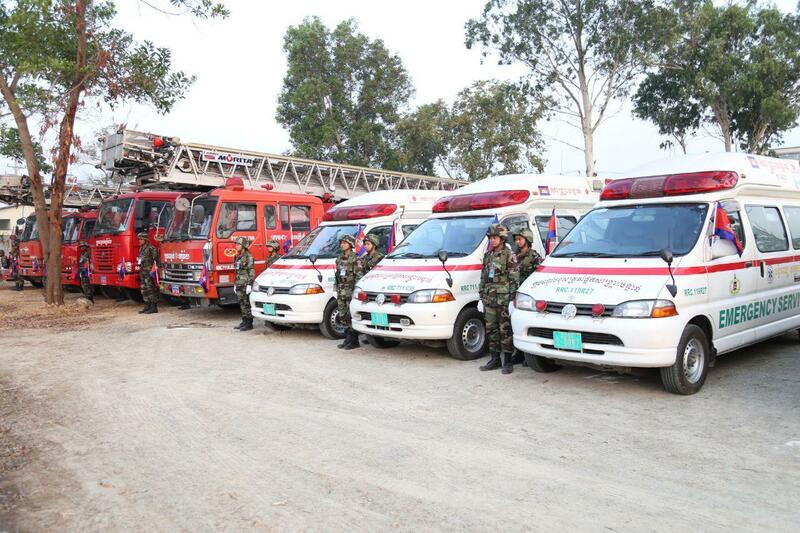 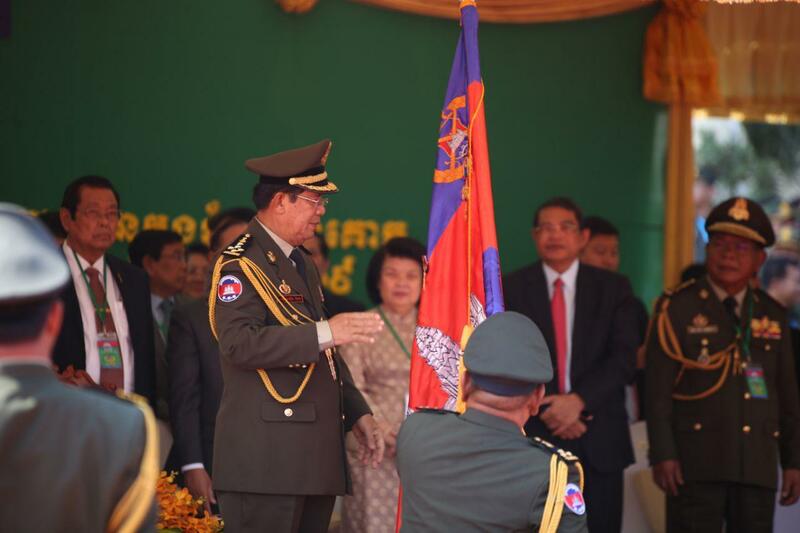 Phnom Penh (FN), Jan. 24 – If France could use armed forces to protect the government from the yellow vest movement, why could not Cambodia use armed forces to protect her legitimate government, questioned Samdech Techo Prime Minister Hun Sen on 24 January 2019. 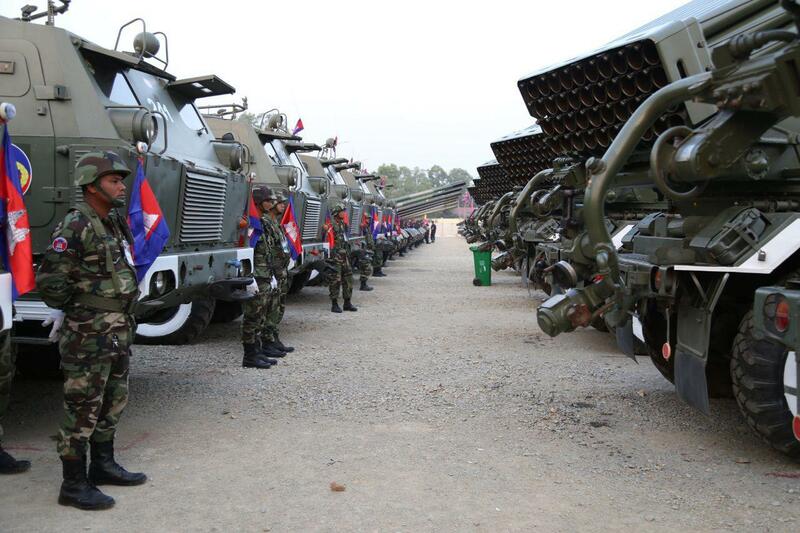 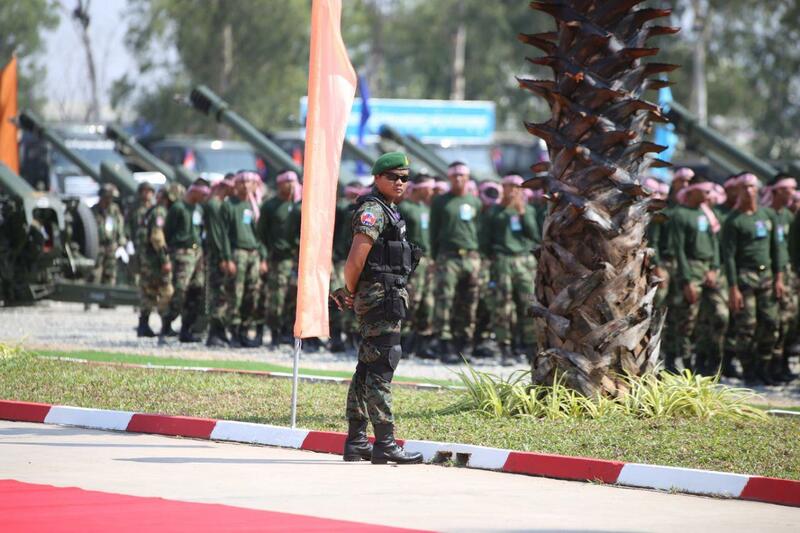 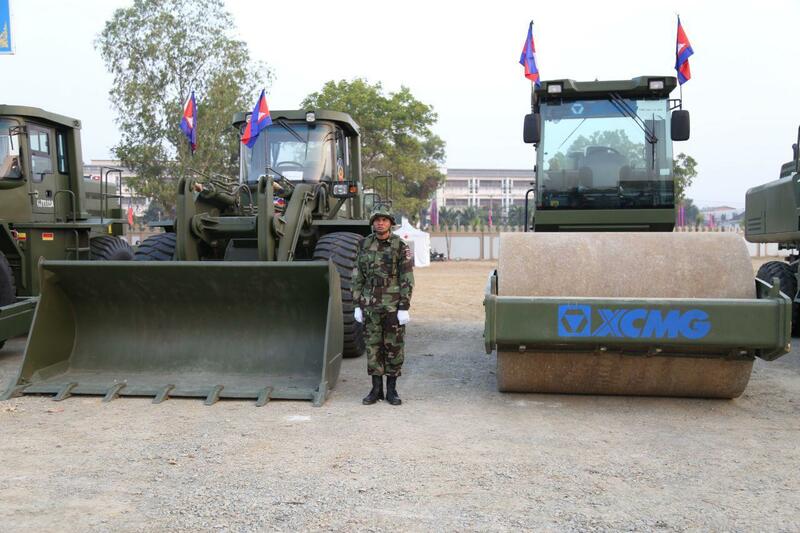 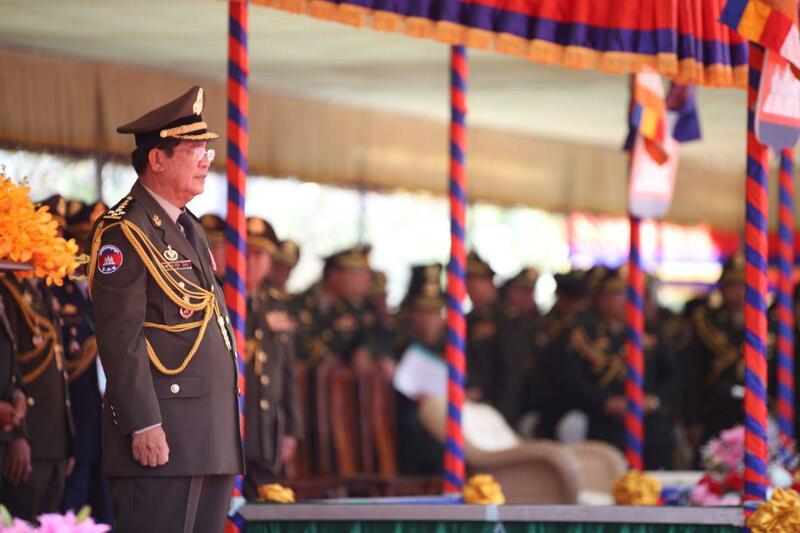 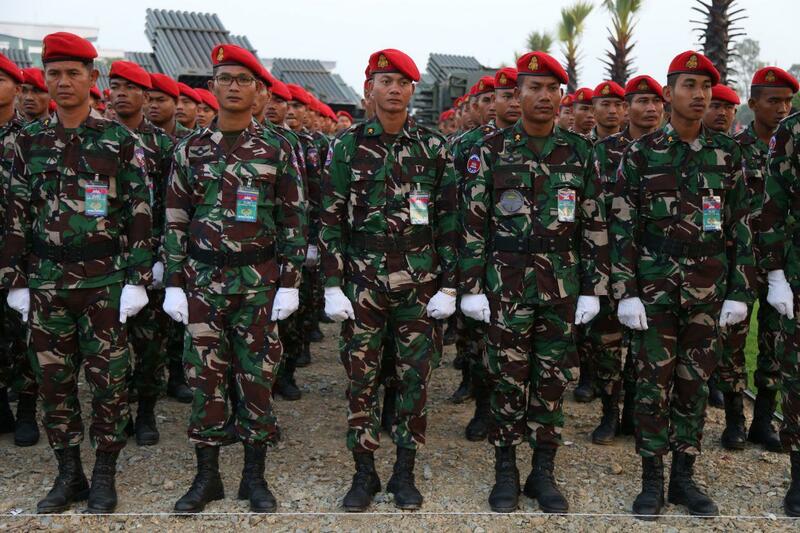 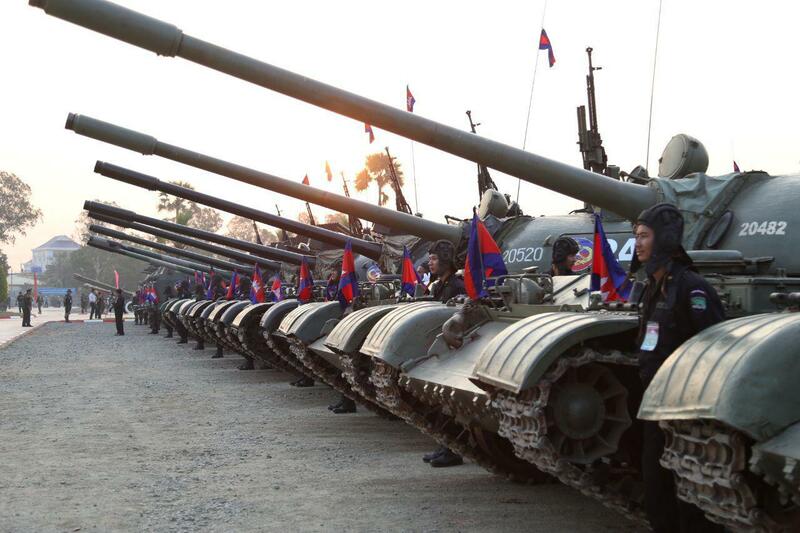 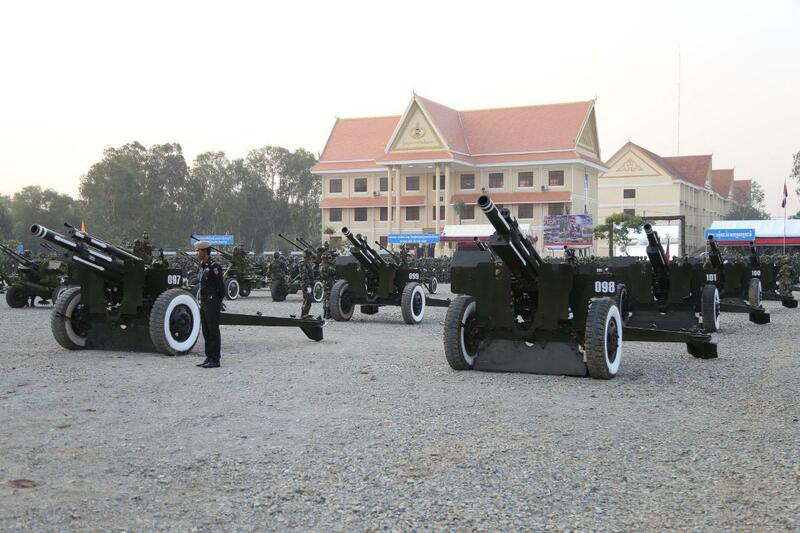 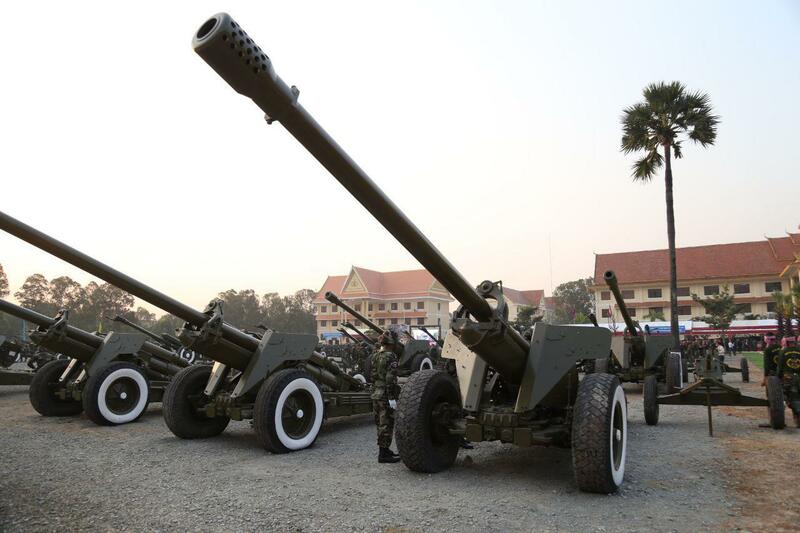 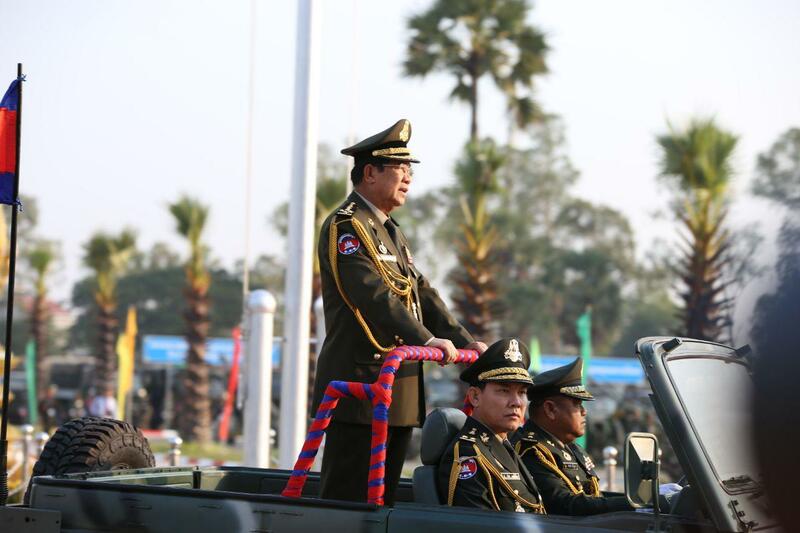 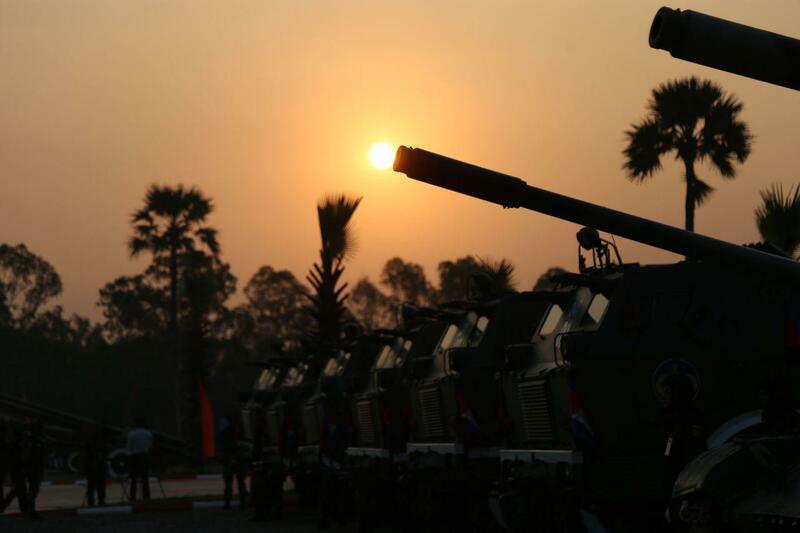 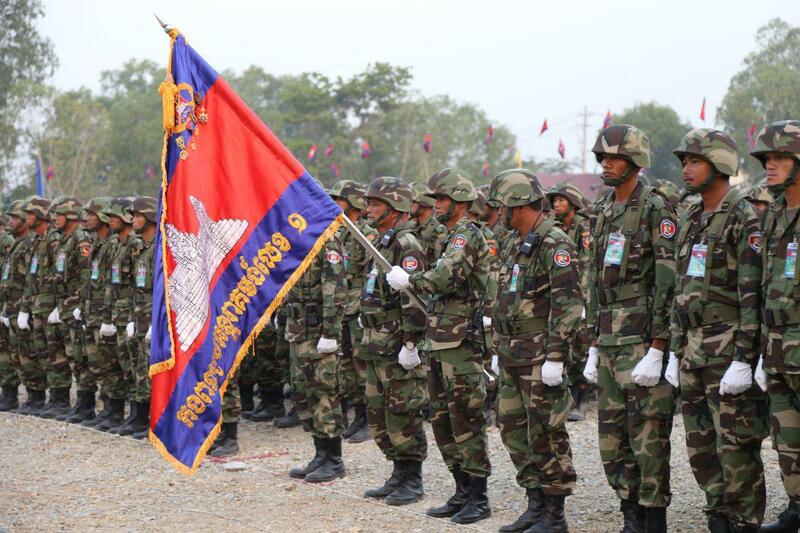 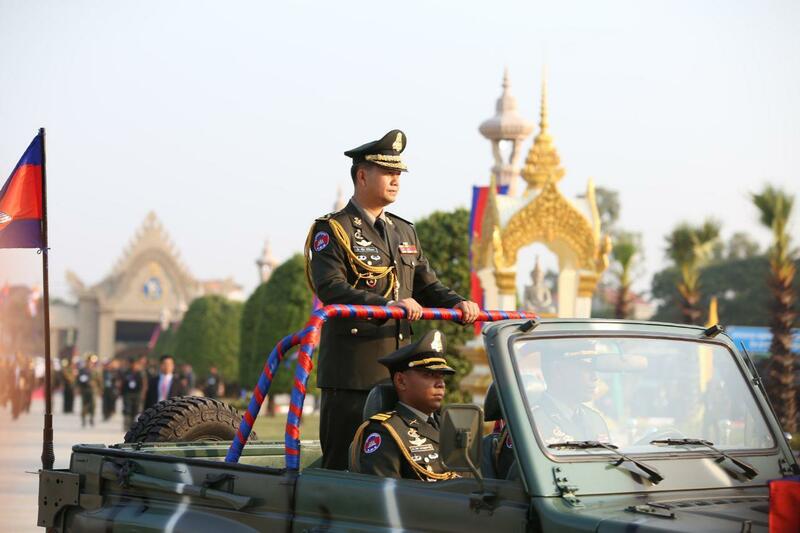 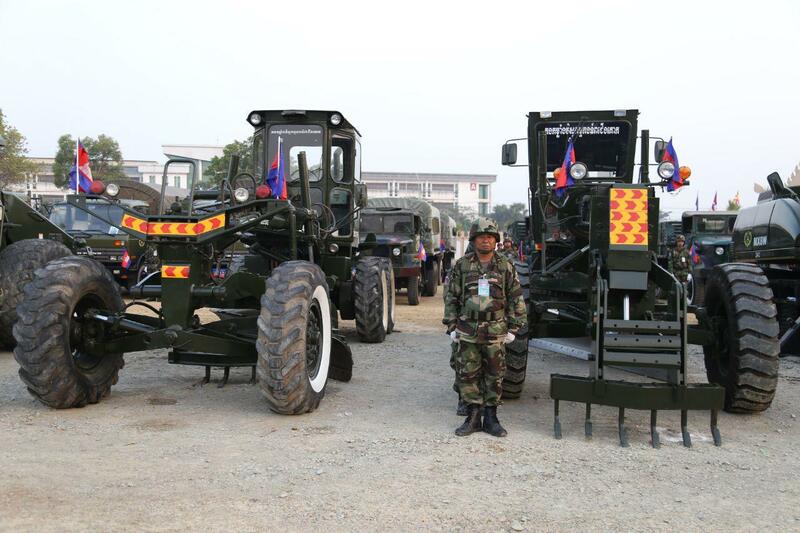 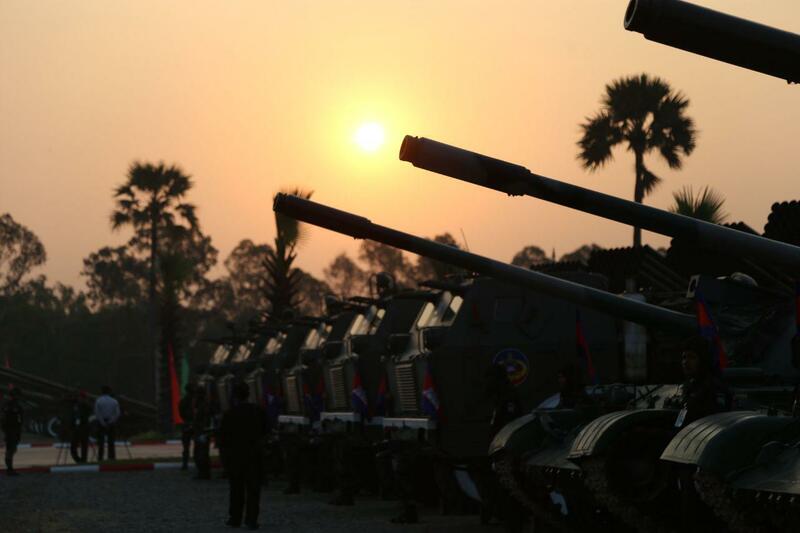 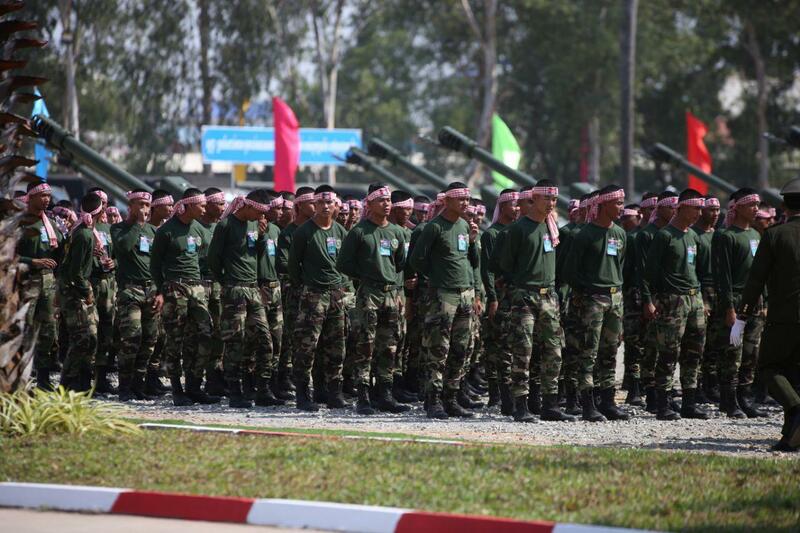 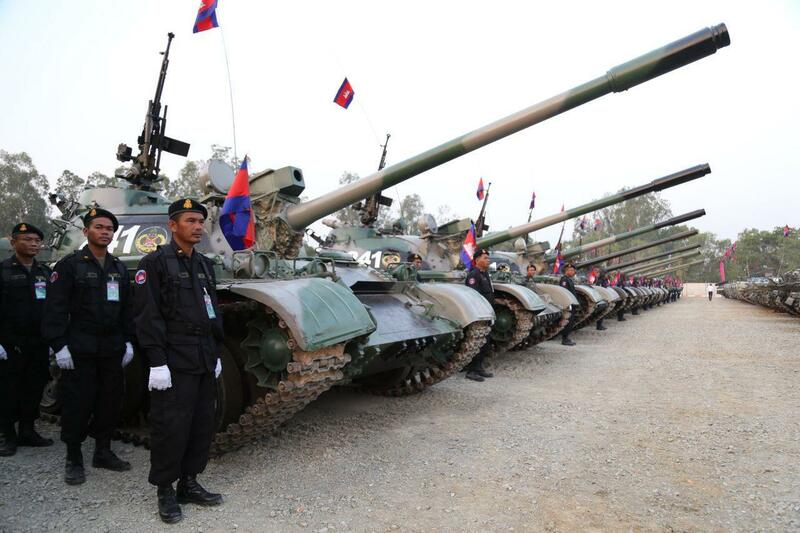 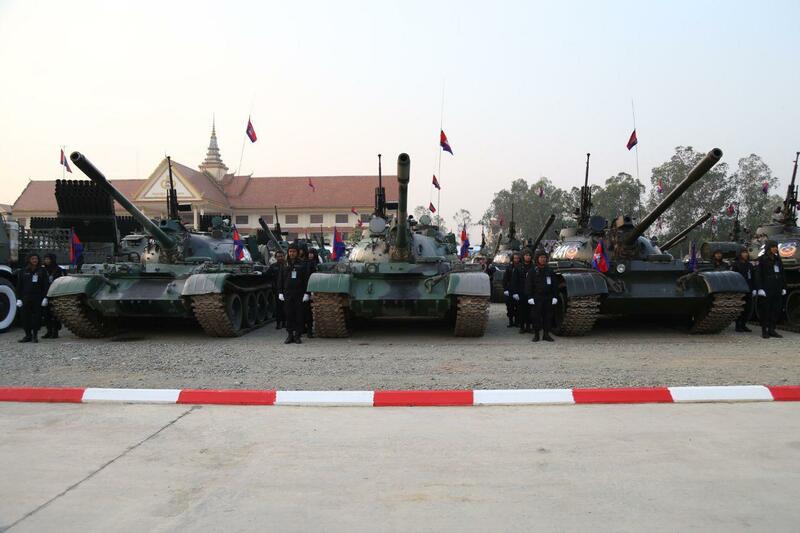 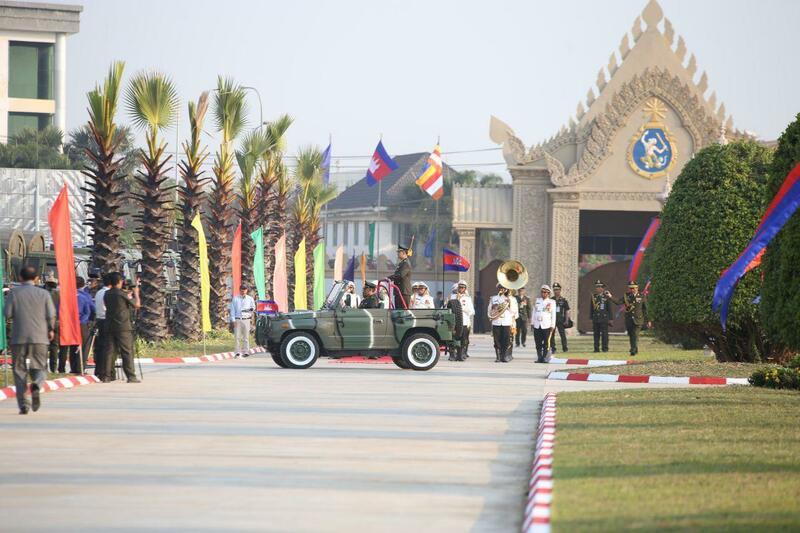 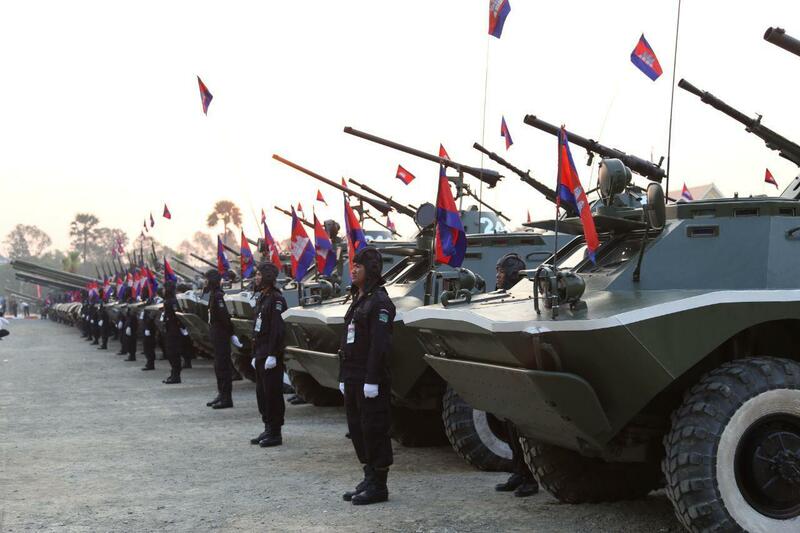 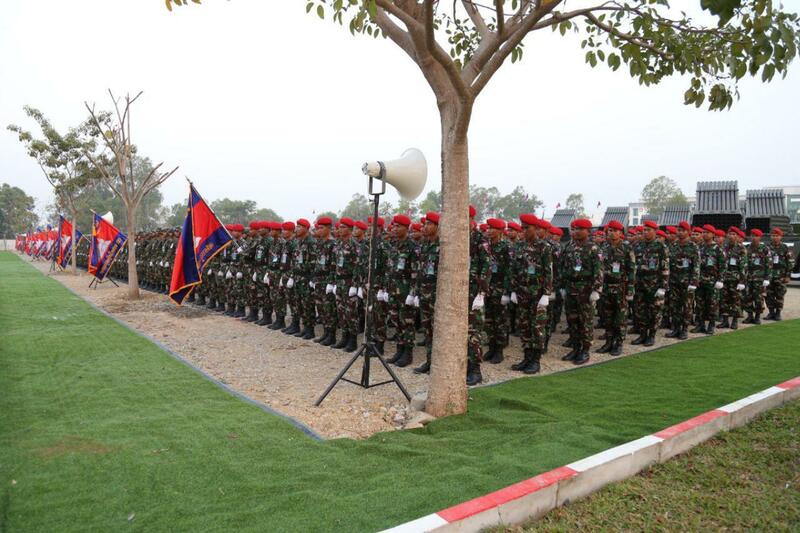 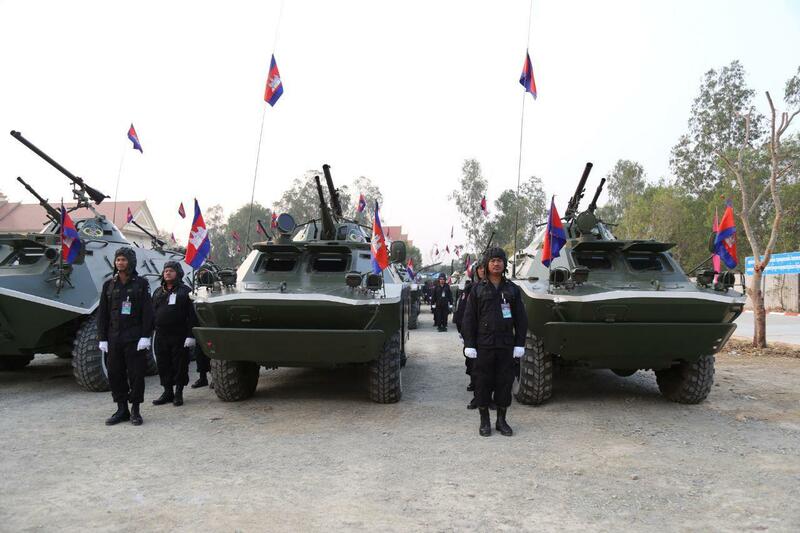 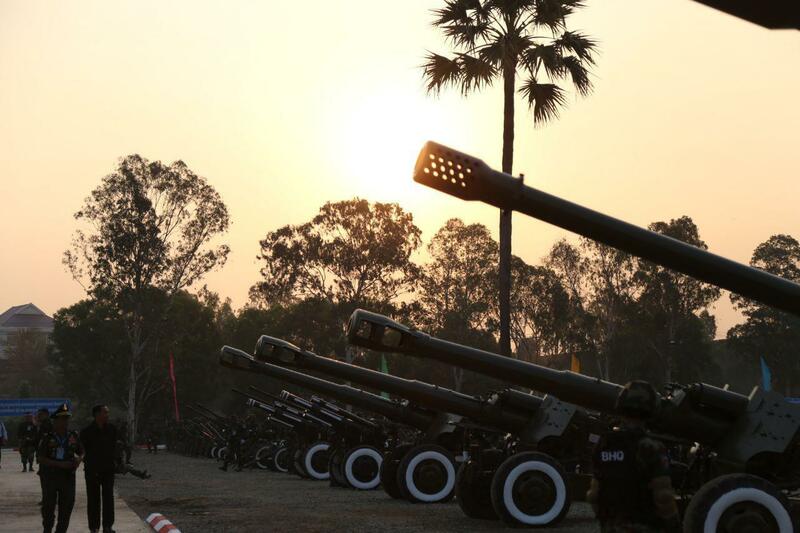 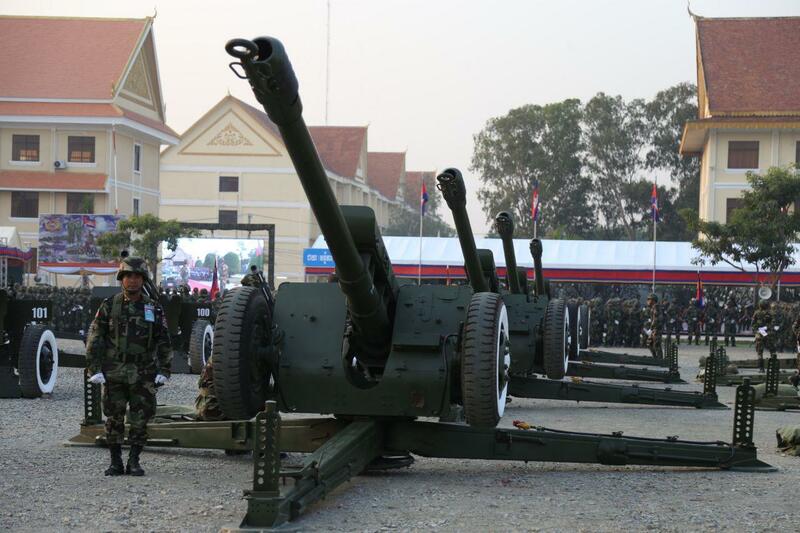 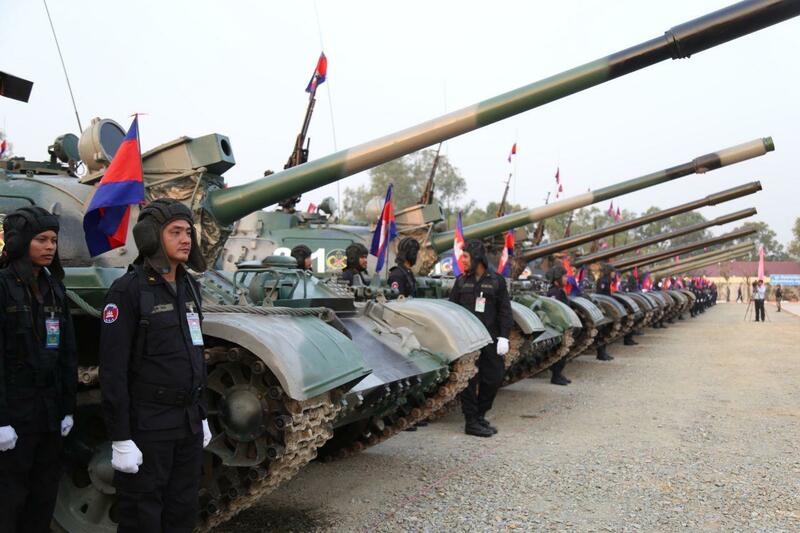 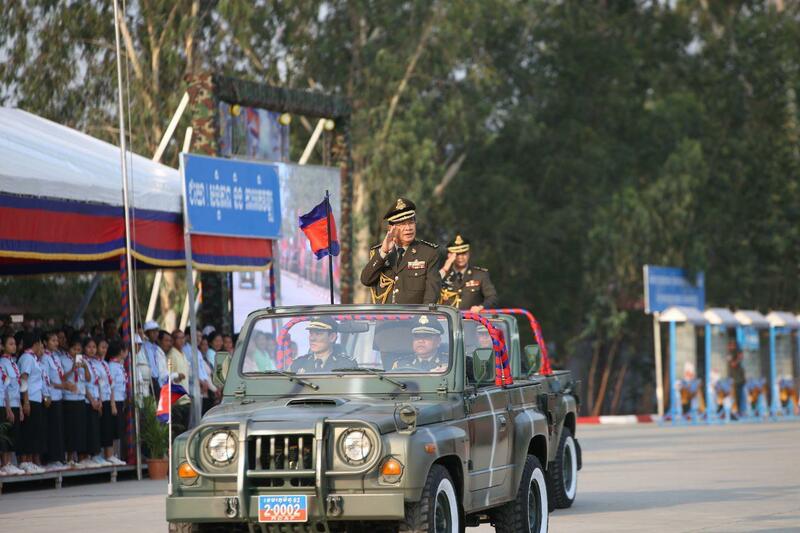 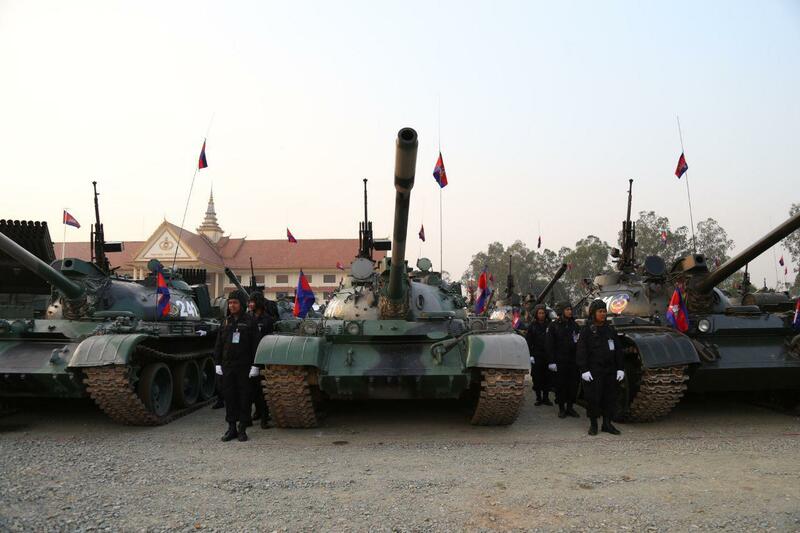 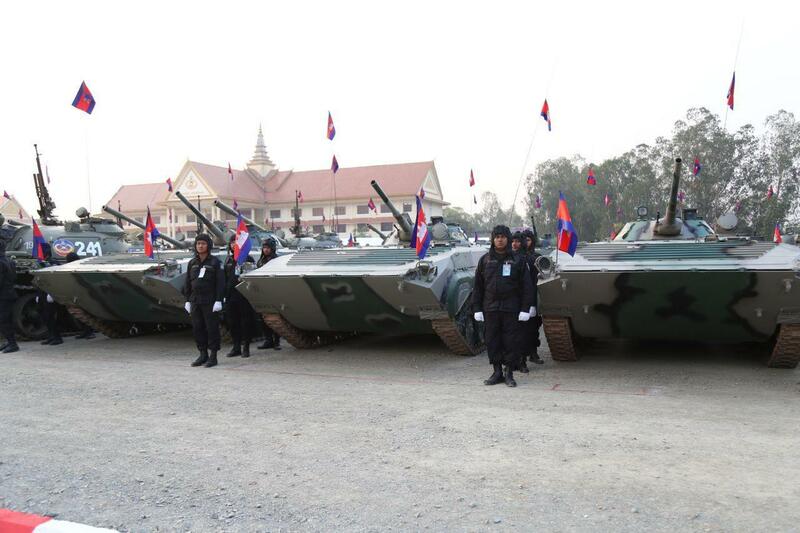 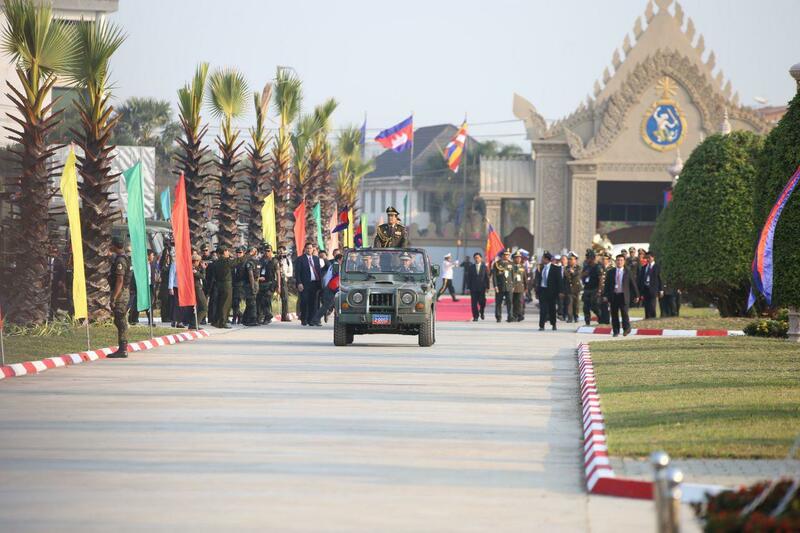 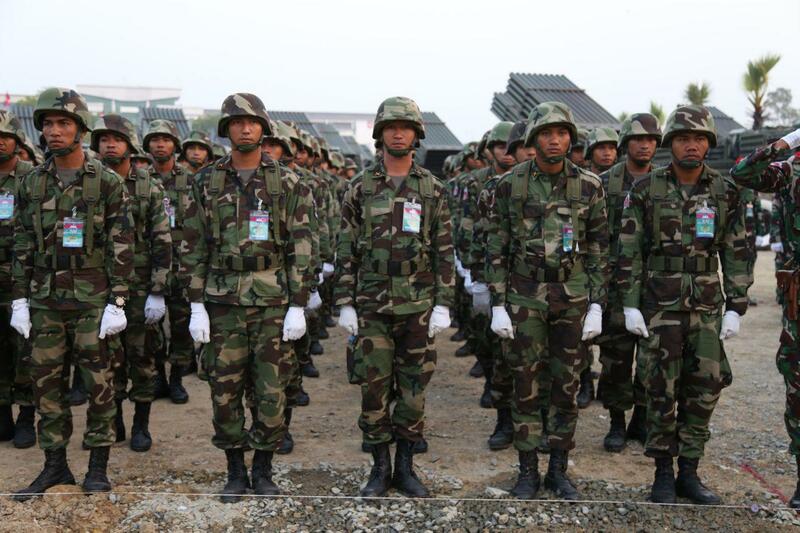 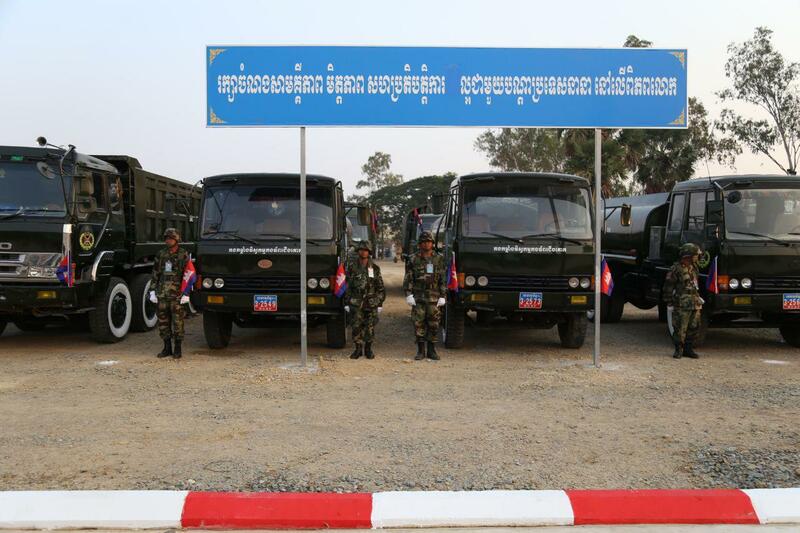 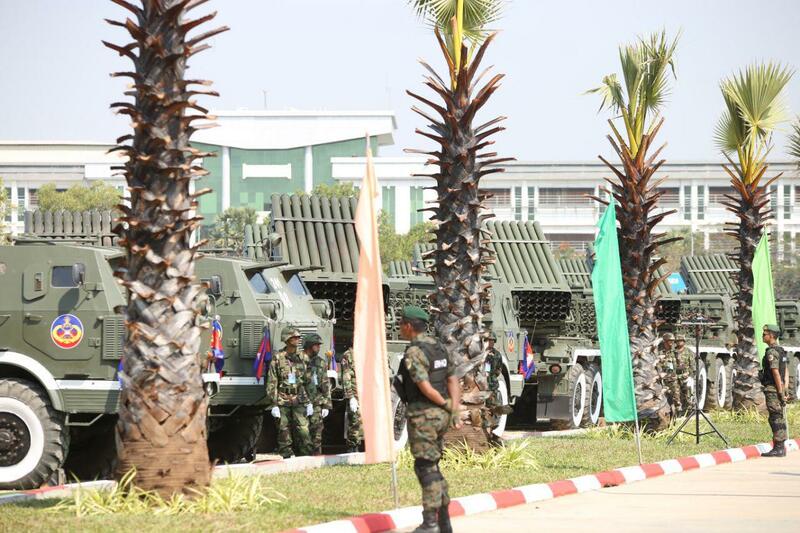 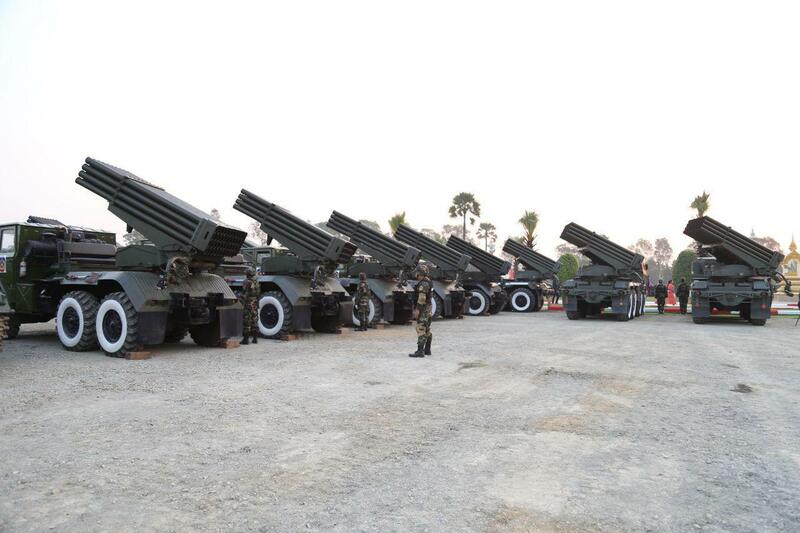 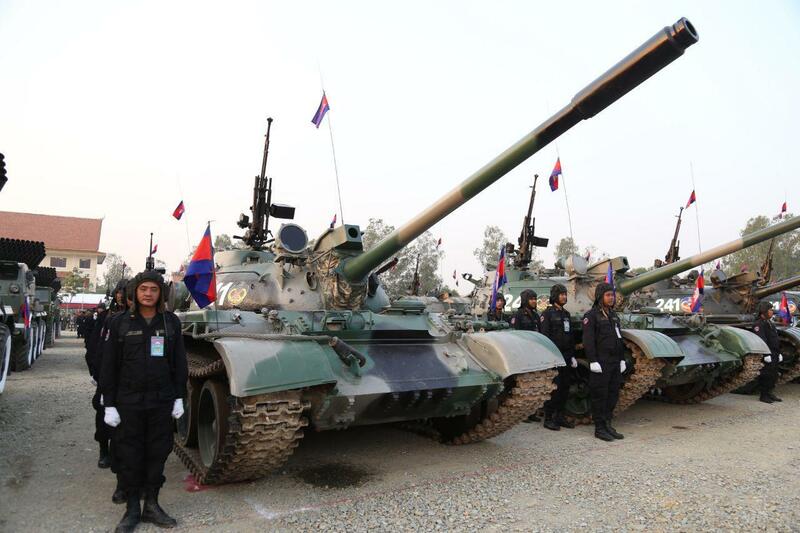 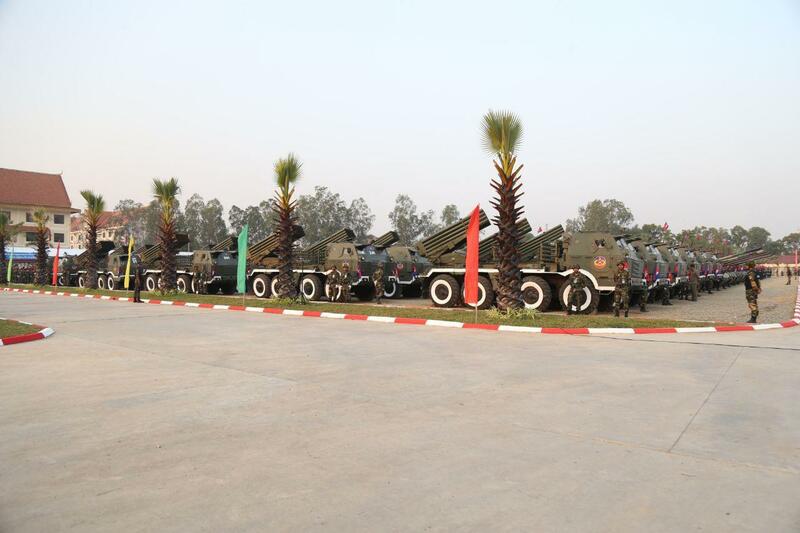 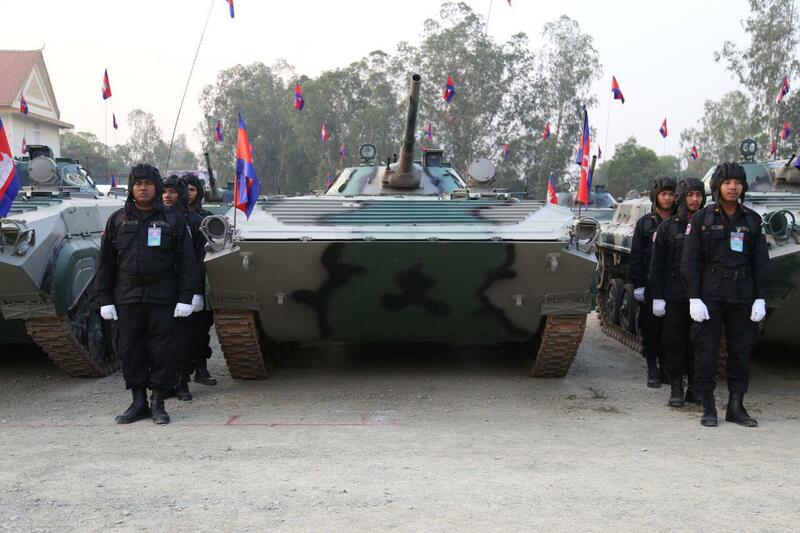 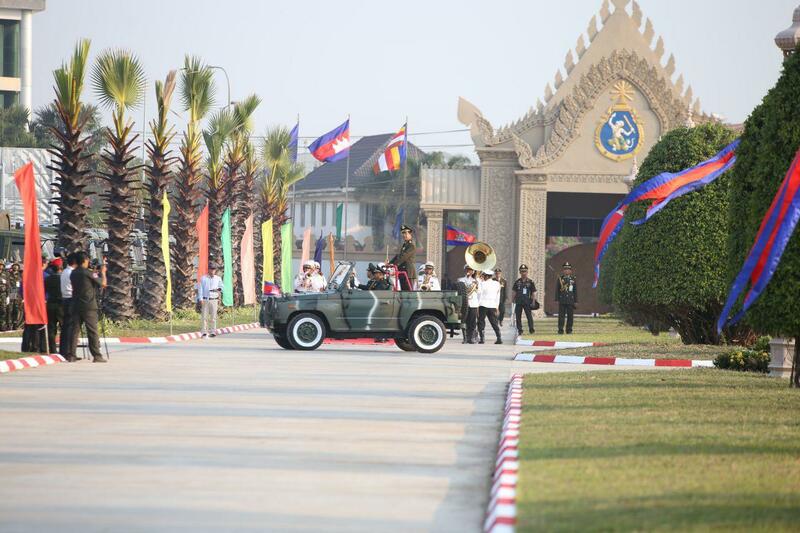 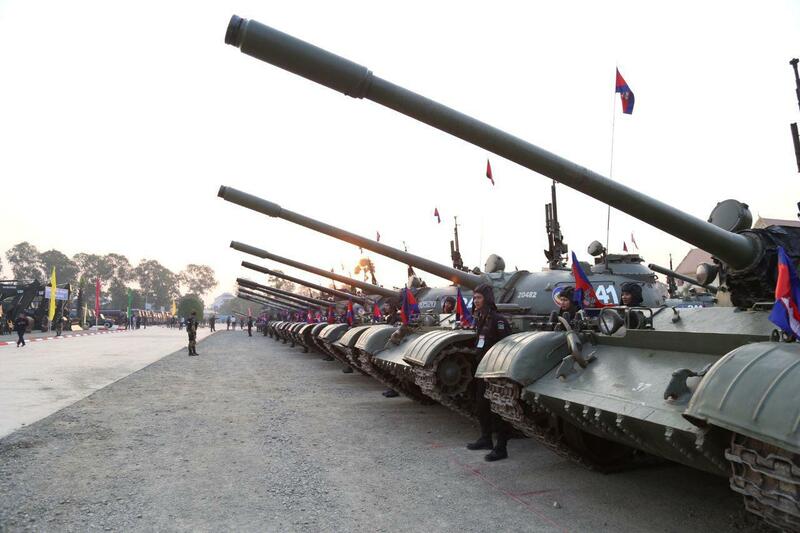 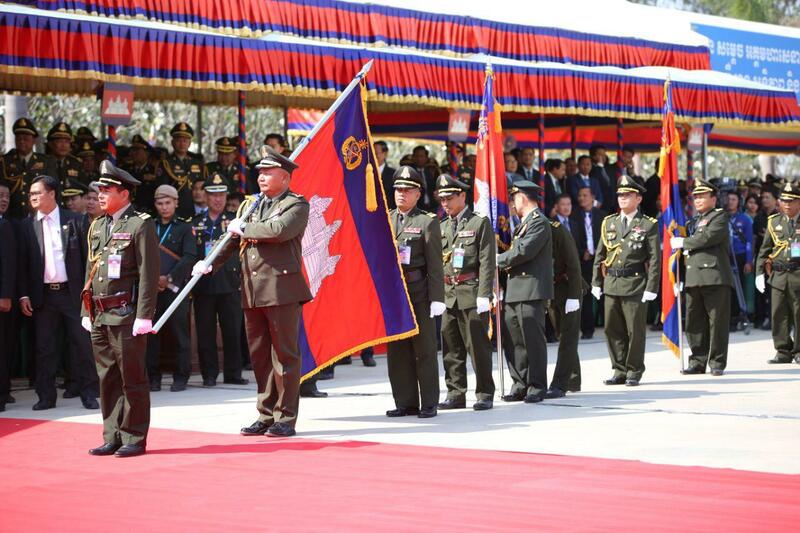 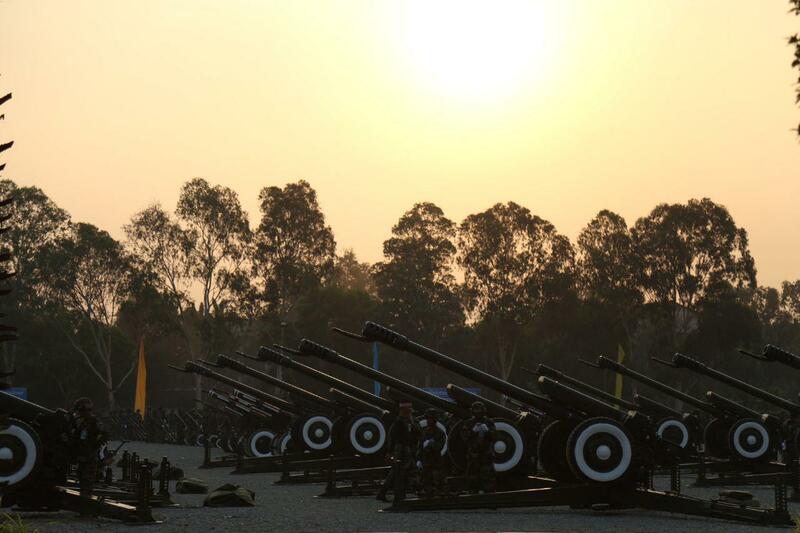 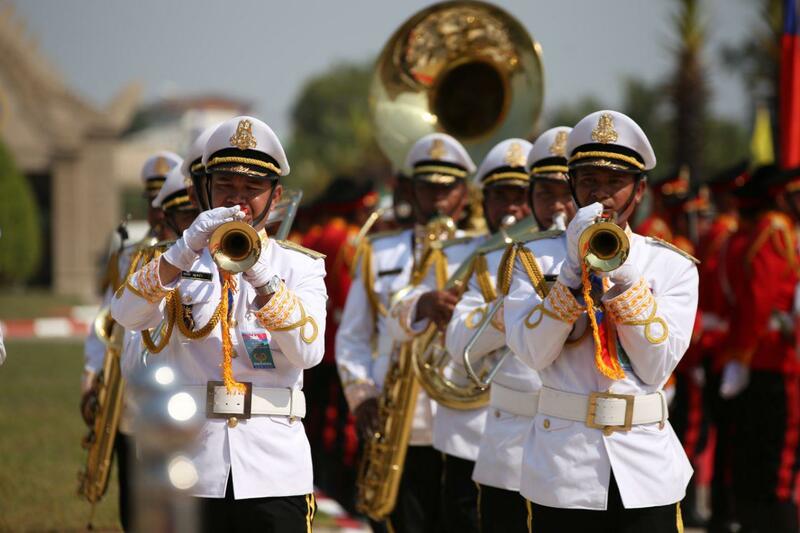 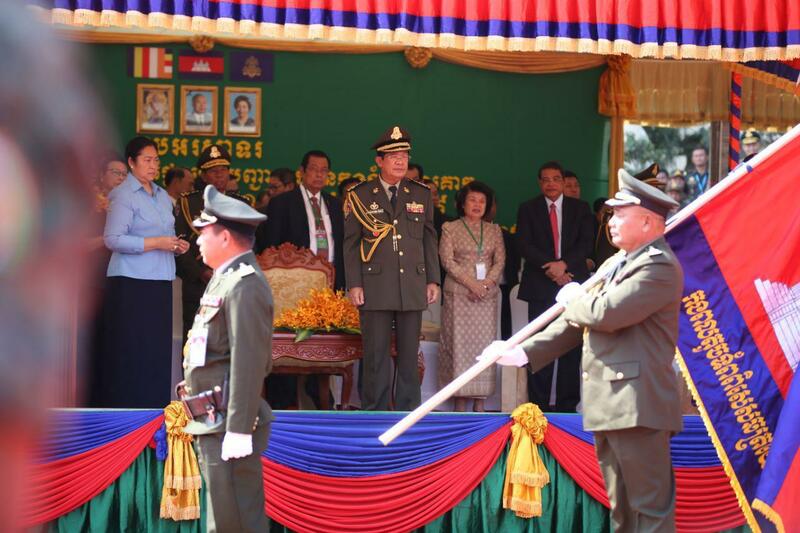 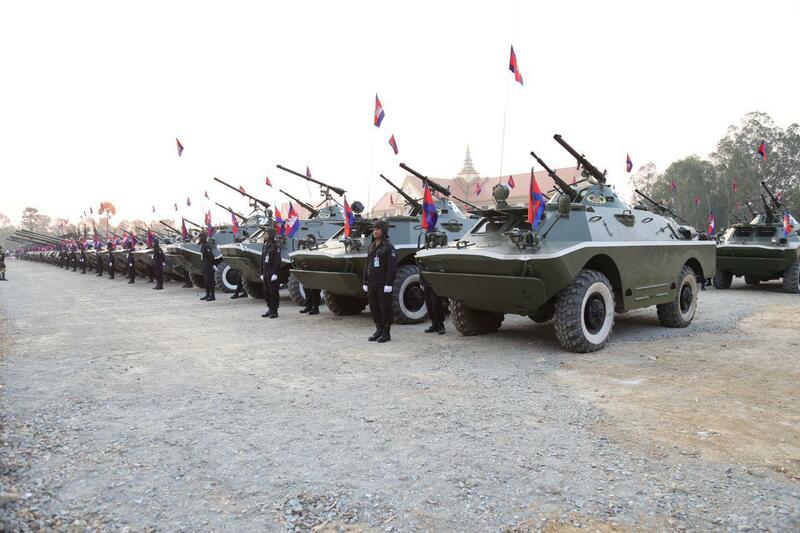 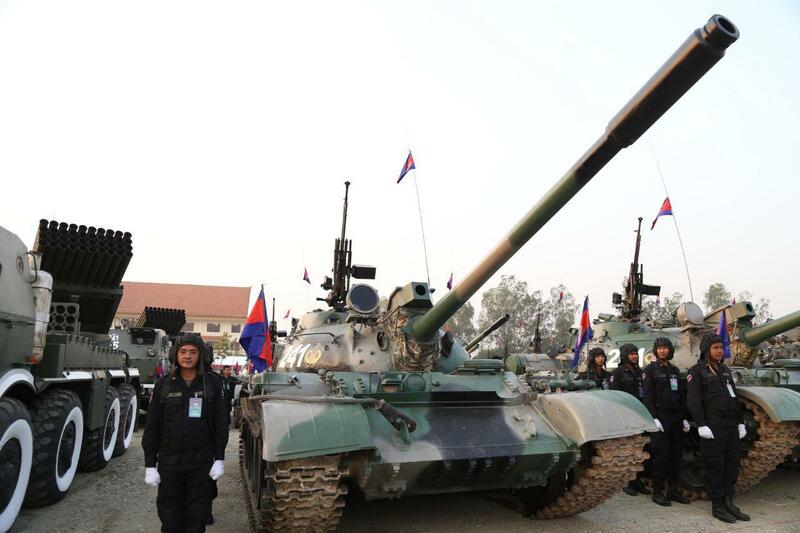 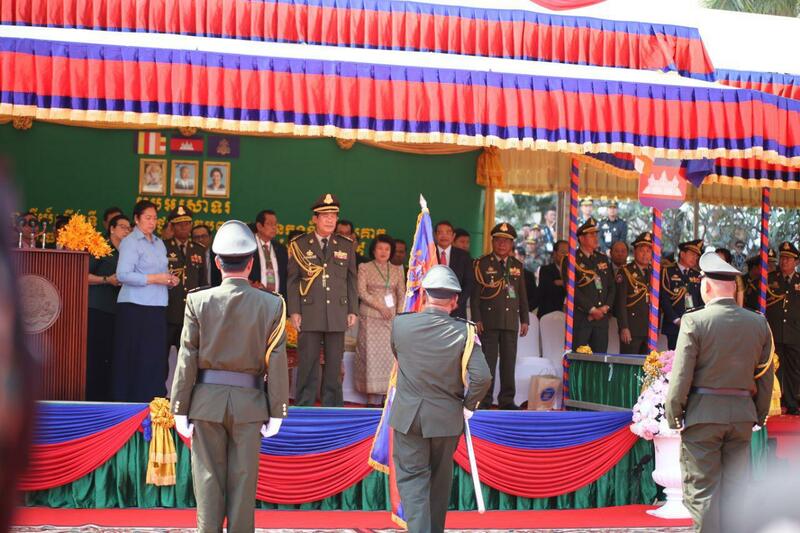 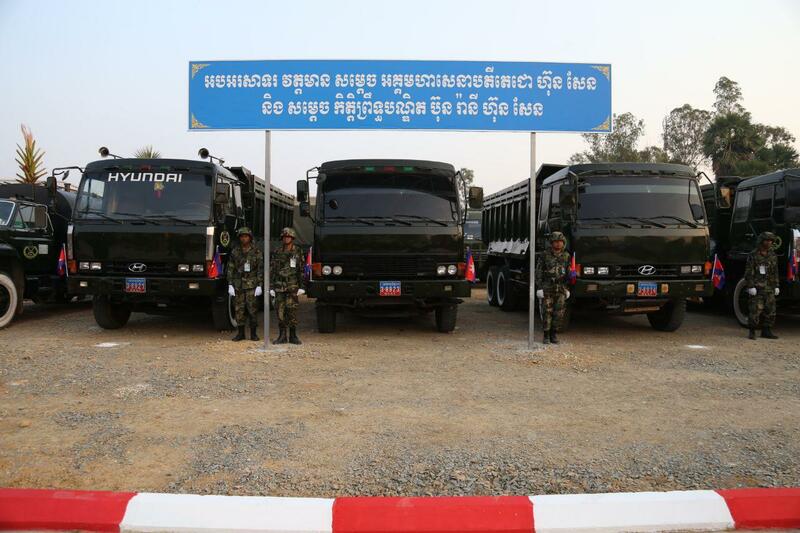 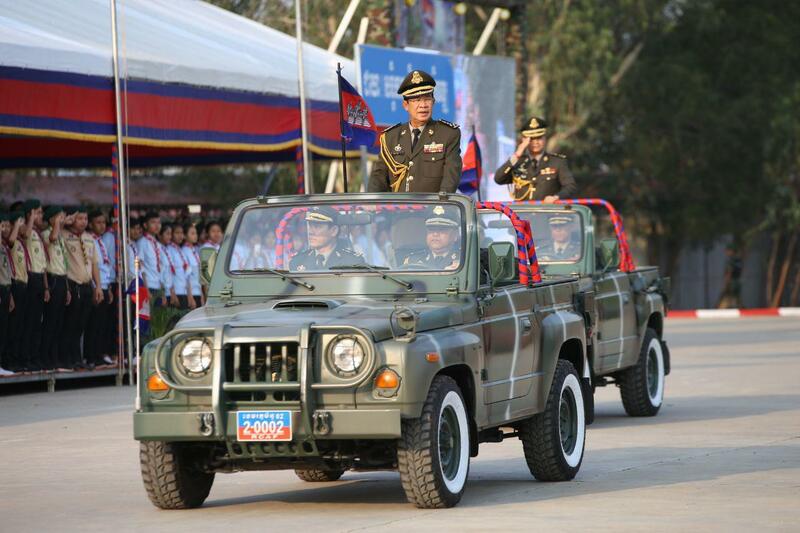 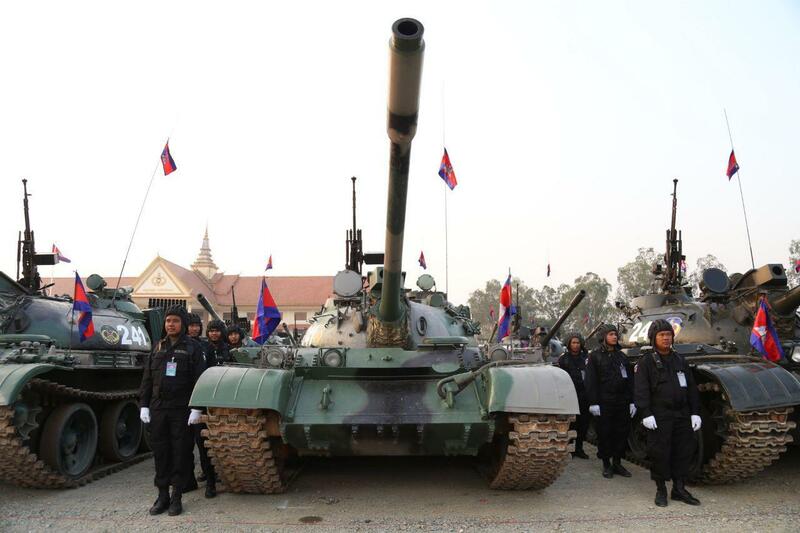 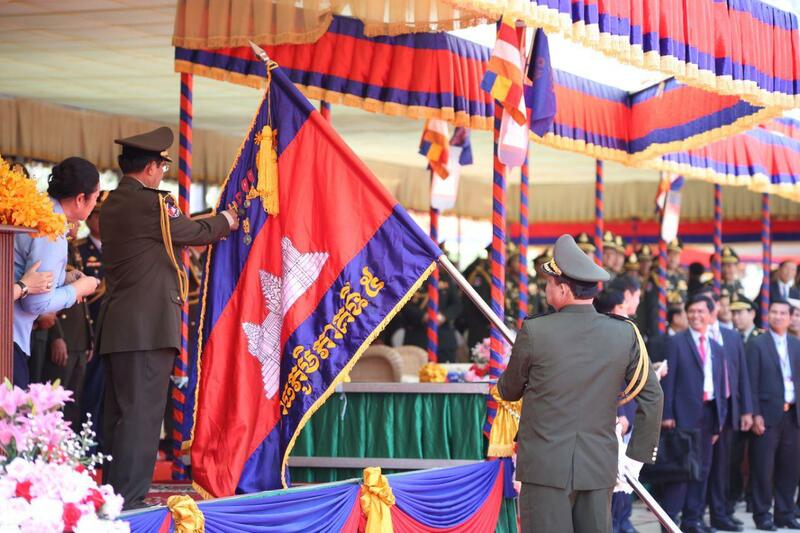 Speaking at the 20th anniversary of the establishment of the Army Headquarter on Thursday, he stated that some countries even used armed forces to grab power; Cambodia just used armed forces to protect the legitimate government. 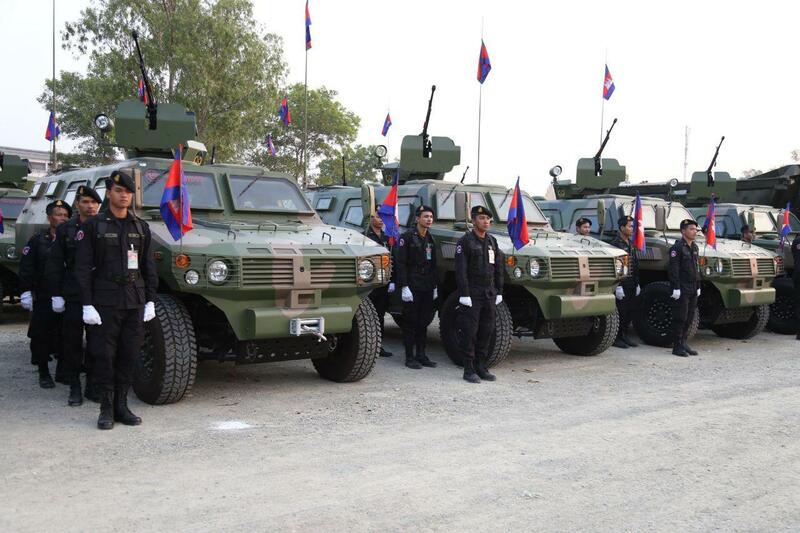 “We just used forces to protect the government, and they called us authoritarian. 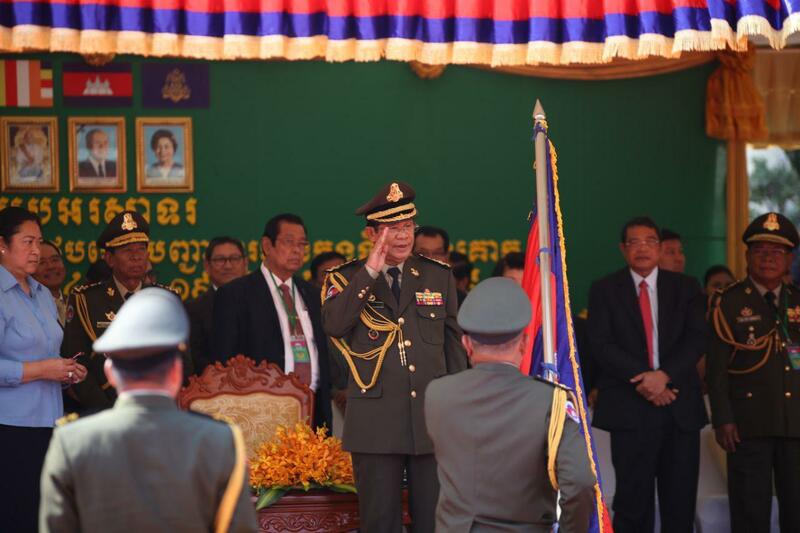 Justice doesn’t exist in this world,” said Premier Hun Sen.
Strongman Hun Sen warned to obstruct all types of rebellion activities that attempt to overthrow the Royal Government of Cambodia.